Copyright © Diego Rodriguez Acosta. FotoWeb - This image is copyrighted. Unauthorized reproduction prohibited. 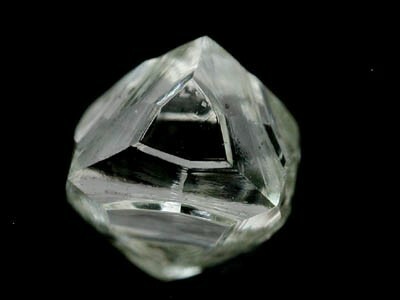 Note: Diamond is not listed in our database for this locality. This specimen may be misidentified or the mindat list of rocks and minerals at this locality may be incomplete.